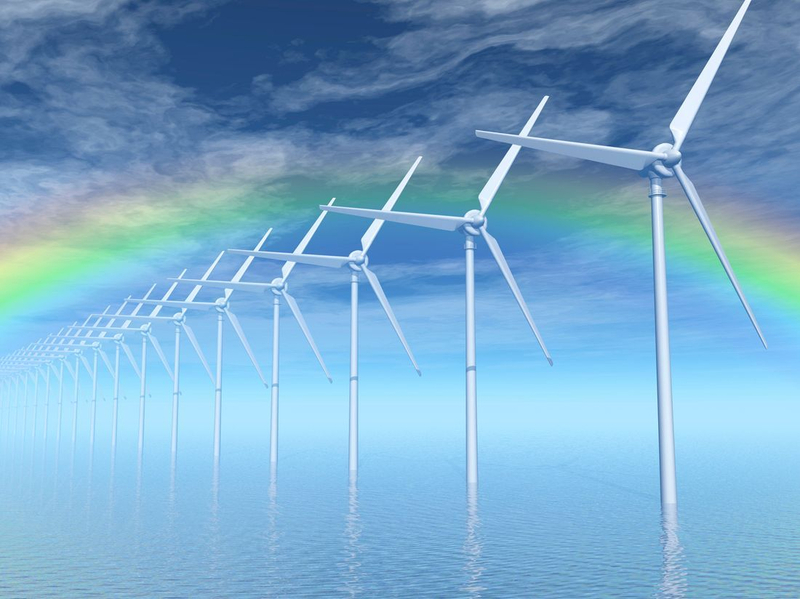 When the wind of change blows, some people build walls, others build windmills. When the wind blows, the windmill creates power, synergy, and movement. Beyond work and career, there is life, love, pain, hardships, and challenges. I offer my clients a thought partner to create a positive future vision of dreams, hopes, and ambitions. Together we create a plan and a step by step strategy to have the best life possible for yourself, those you love, and those you want to positively impact.